Bite Squad has added over 100 new restaurant partners in the St. Petersburg, Clearwater and Tampa, Florida delivery areas, in October and November. The combined area now offers customers more than 500 restaurants to choose from for delivery to their home or workplace. Among the new restaurants to join the Bite Squad delivery platform in St. Petersburg/Clearwater are: Detroit Coney Island, Tikanis, Anthony's Deli Pizzeria & Bakery, Jack's London Grill, Barracuda Deli Cafe, Pam's Roti Shop & Caribbean Market, Speggtacular Clearwater Beach, Kara Lynn's Kitchen and Memphis Style BBQ. In Tampa, new restaurant partners include: Royal Indian Cuisine, Jaffa Street Kitchen, Taqueria Emanuel Tampa, Healthy N’ Fresh Cafe, East Lake Food Market, Tropical Cuisine, Taza Mediterranean Grill and 365 Caffe Italiano. Bite Squad has seen double digit growth in the St. Petersburg/Clearwater and Tampa markets since merging with Doorstep Delivery and Food Now in April 2017. The company expects continued growth throughout the next year, alongside an ongoing effort to bring new restaurants onto their delivery platform in the area. 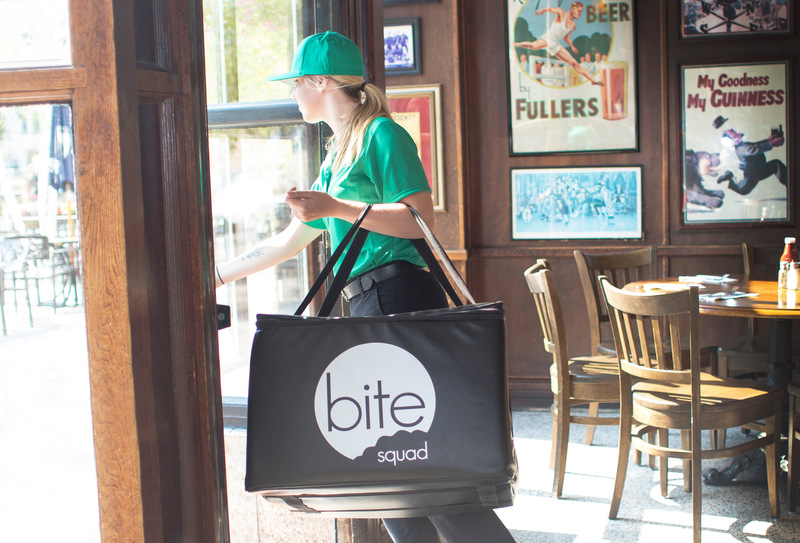 Bite Squad is one of the fastest-growing delivery services in the nation. 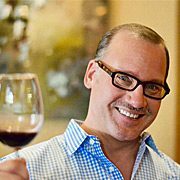 The company currently partners with about 10,000 independent restaurants in more than 30 cities, delivering millions of orders across the United States.